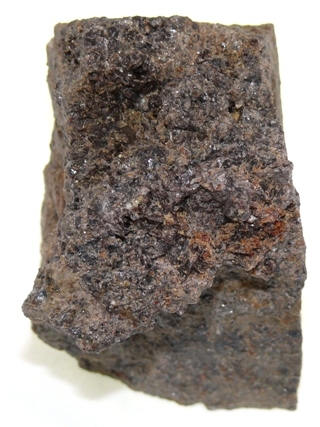 With the same structure as Axinite, but having a different chemisry, Ferro-Axinite is the iron rich form of this mineral with lilac brown to black colour. Axinite is a mainly brown, rarely blue or violet mineral that forms bladed crystals that are similar shaped to axe head - hence the name. Key Healing Properties: Axinite is a stone of friendship. 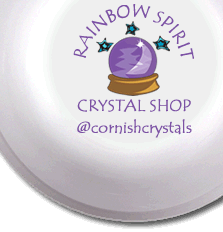 It has grounding properties that enhance endurance, decisiveness, self-development and awareness.